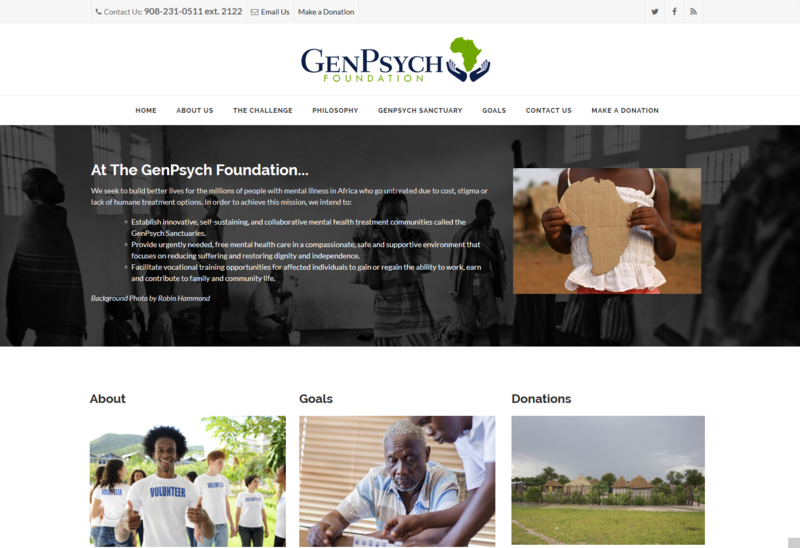 Launched in January of 2016, the GenPsych Foundation site features a fully responsive web design, a rotating front slider, animation of content, parallax image functionality, stock imagery provided by NB Technologies, and a easy to use content organization system. 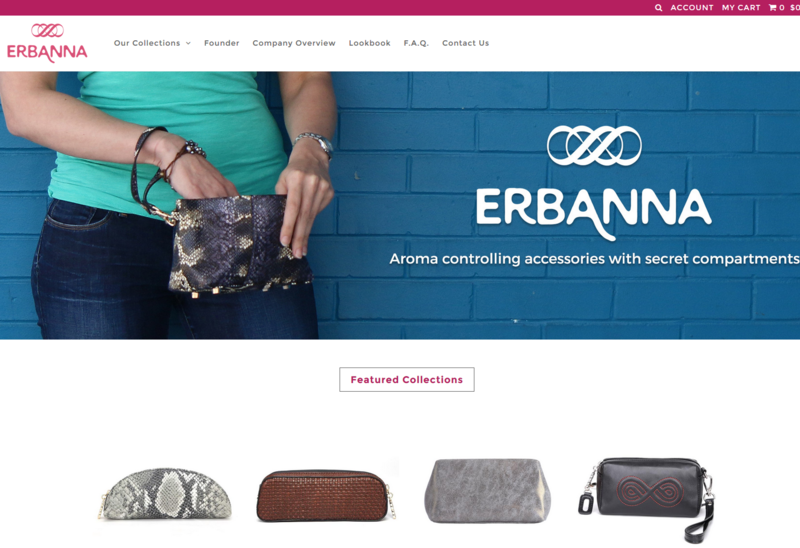 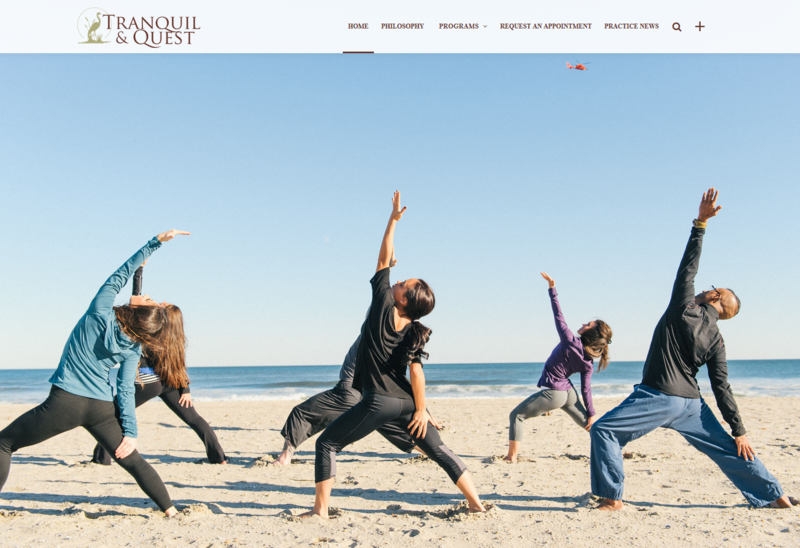 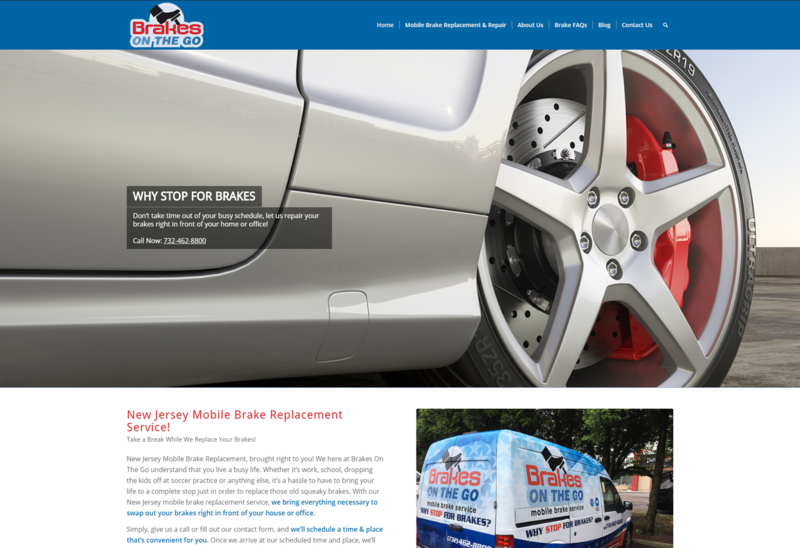 Launched in December of 2015, the Tranquil & Quest site features a fully responsive custom web design, a parallax full width-slider as well as other parallax design elements, premium contact forms, an interactive hidden menu, and a premium short-code based content management system. 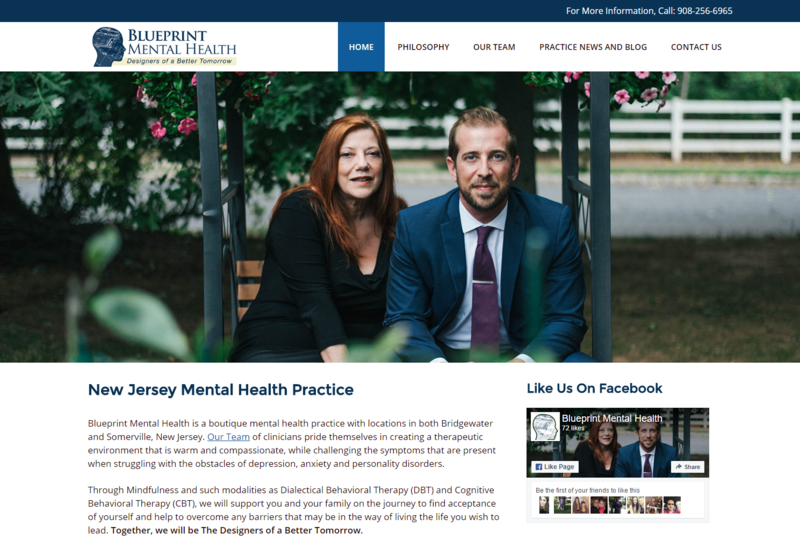 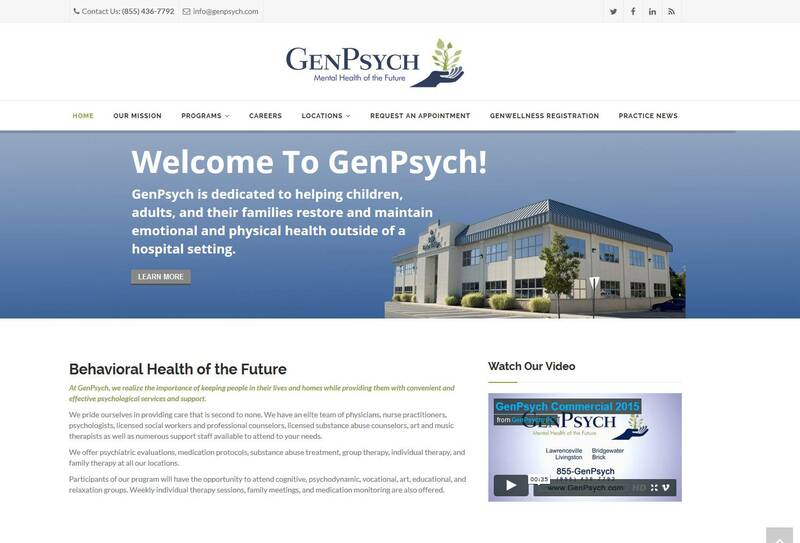 Launched in June of 2015, the GenPsych, PC site features a fully responsive custom web design, parallax design elements, premium contact forms, a rotating revolution slider, custom locations posts type, and a drag and drop premium content management system. 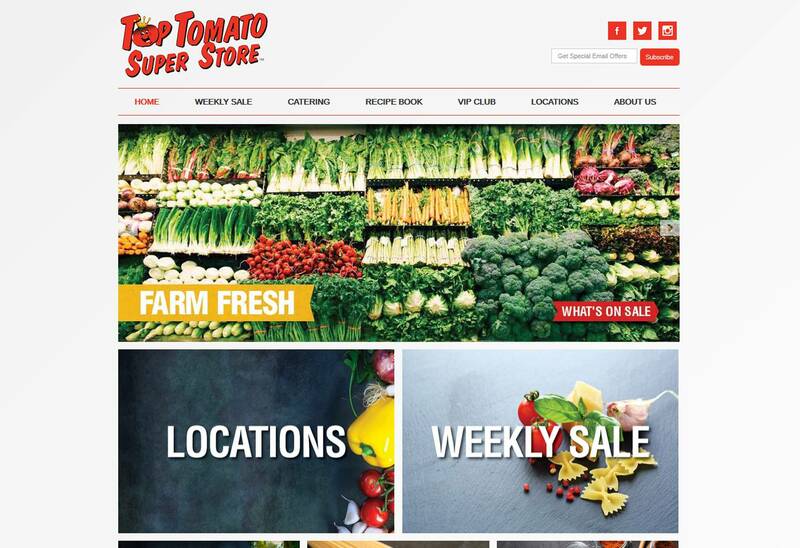 Launched in June of 2015, the Top Tomato Superstore site features a fully responsive custom web design, a rotating front slider, custom graphic design, and a number of custom contact forms. 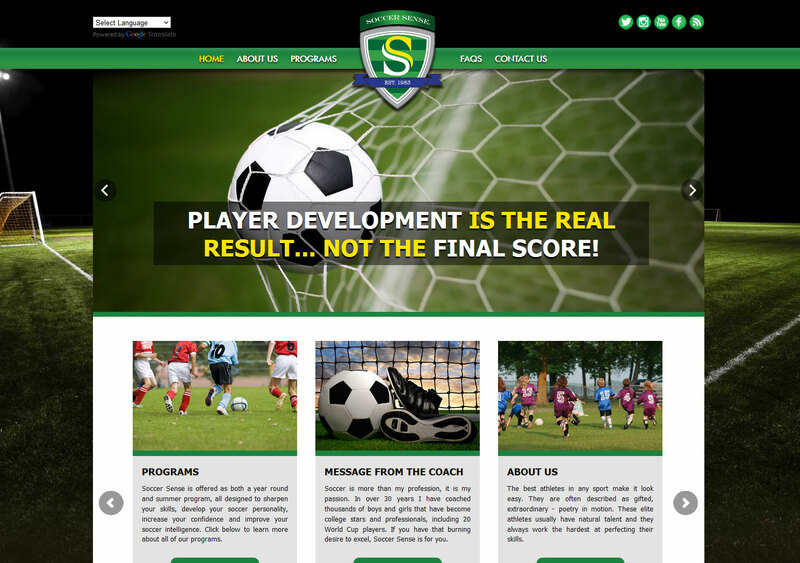 Completed in January of 2015, the Soccer Sense site features logo design, fully responsive web design, e-commerce shopping cart, a custom rotating front slider, news letter system, and multiple photo galleries.